Don’t miss out on its new branch opening with special discounts available this December. 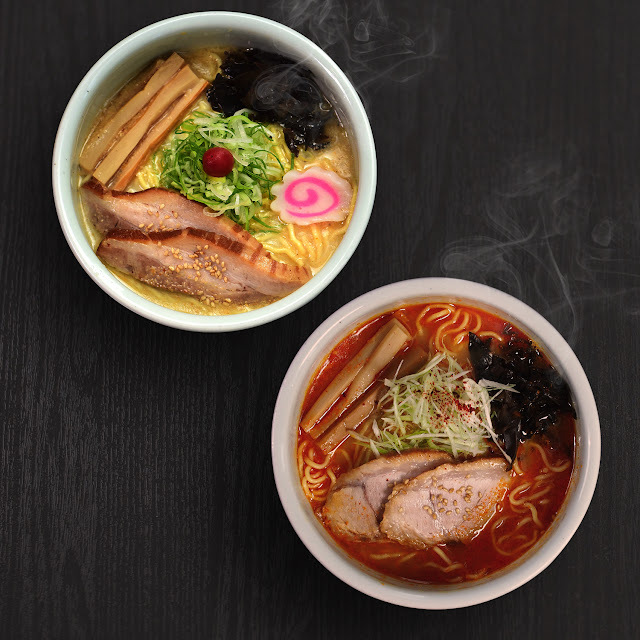 Visit Santouka at Ayala Malls Cloverleaf to order one Santouka set this December 21 to get a bowl of Ramen for free. Get to know more about Santouka. 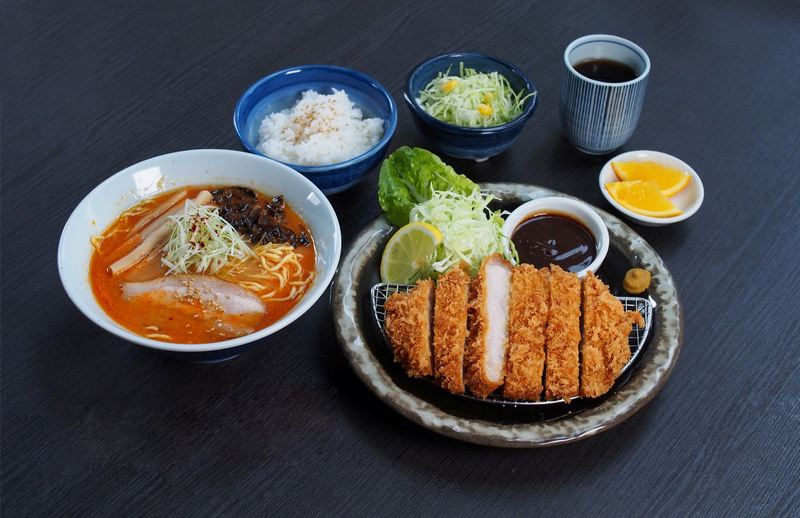 Visit its Facebook page: https://www.facebook.com/RamenSantoukaPH and Instagram: https://www.instagram.com/SantoukaPh/, or go to any Hokkaido Ramen Santouka branch near you.